WordPress admin area is something where a pro-blogger like you and me spend most of the time. There are many WordPress dashboard plugins in the WordPress plugins repo, which can help you to enhance your WordPress dashboard and also make it more useful. This is one awesome plugin for those who understand the important of blog stats and using Google analytics. 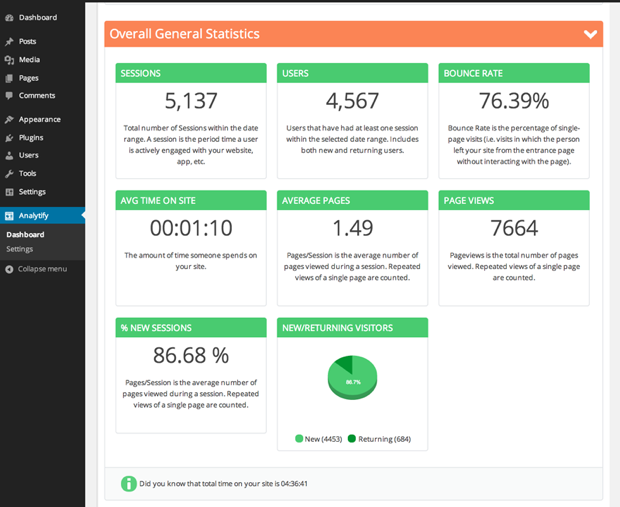 With this plugin you get the complete power of Google analytics inside your WordPress dashboard. 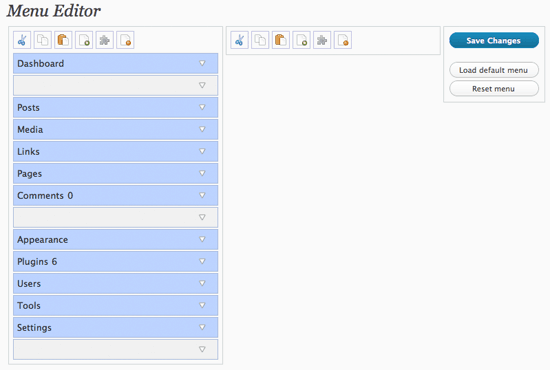 What I like the most about this plugin is, it lets you see stats of individual post from post editor section. This is one must have plugin to make your WordPress dashboard more meaningful for yourself. 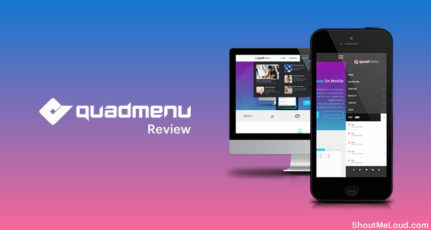 This is another premium plugin which made into the list due to it’s usability and importance. Monitoring which one of your blog post is getting most love on social-media site is one important aspect, as you can reshare those post to drive more traffic. SocialMetrics Pro plugin let you monitor which blog post of yours is getting shared on social-media and how many votes you are getting on different social-network. It gives you so many important details that you need to grow your blog faster. This is a premium plugin which cost only $27 and is complete value for money. This one is for developers who create WordPress sites for their clients. 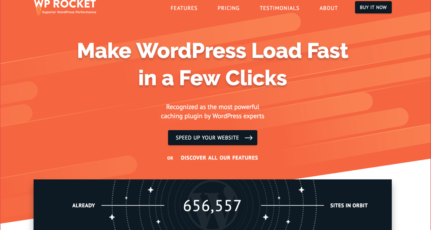 It let you customize the entire look of default WordPress admin theme as you wish. It allows you to hand over WordPress to your customers in a custom way as you think. You want to retain your company branding on your client site dashbaord. You want to do it because you are cool! Client dash could be a good free alternative. 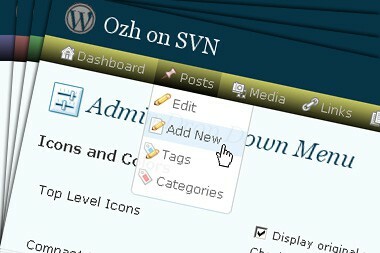 The lazy and the productive will love it : all admin links available in a neat horizontal CSS driven drop down menu. No need to click on “Manage” then “Pages” to edit pages. And plenty more space on your screen. Somehow, after WordPress 3.1, people started using native menu bar which works site-wide. 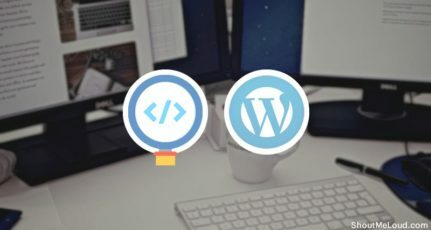 Adminimize WordPress dashboard plugin will let you hide un-necessary items from WordPress administration menu, submenu and even the ‘Dashboard’, with forwarding to the Manage-page. On top of that, you can also hide post meta controls on the Write page and other areas in the admin-area and Write-page, so as to simplify the editing interface. Though, you might find this plugin setting little complicated but if you are enjoy getting dirty with WordPress, you can try this plugin. Admin Menu Editor lets you manually edit the Dashboard menu. You can reorder the menus, show/hide specific items, change access rights, and more. This is useful for those blogs who have multiple roles and contributors. Do let us know if you use any of these WordPress dashboard plugins? If you know of any other great plugins for WordPress admin area please share them in the comment area. Devesh, a 16-year-old blogger from India, who blogs about WordPress at WPkube You can stay in touch with Dev by following him on Twitter. Thanks for the list you resource. I personally would not install them because they will just slow down my dashboard, and they are not necessary and “very” important plugins to install. But i am sure these lists are very useful for others. Glad you like it and yes ozh’s admin drop down is one of the best plugin. Many Many Thanks a Lot for your article. So thanks for get to know me. I will use others toooooo. Great collection of plugins , i know this is very helpfulll !!!!! thank You very much i will be trying all of them !!!! Well the Fluency Admin plugin is just amazing, I am currently using it and it makes me love my dashboard. Thanks for presenting such a great list of plugins. These plugins come handy when designing a WordPress based website for a client. Using these plugins one can easily customize the dashboard according to the needs. Thanks for the useful list. I would like to suggest another free WordPress plugin WP Show Stats, it is also a good plugin alongside with the list of great plugins you shared. It provides complete information on how WordPress elements used including blog posts, pages, categories, comments, tags, users and custom post types. It provides various numbers using chart related to all elements. I use wpshapere plugin for simply and customize the wordpress admin panel for my clients. It is really helpful.